December 6, 2018 By David A. 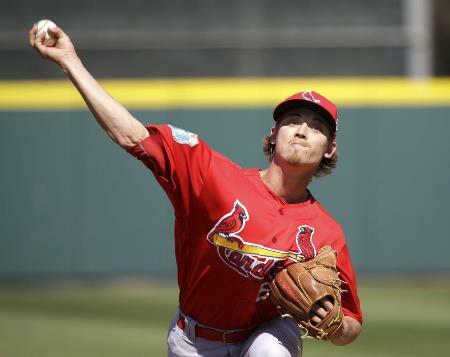 The Arizona Diamondbacks and St. Louis Cardinals announced on Wednesday that Arizona had traded first baseman Paul Goldschmidt to St. Louis in exchange for pitcher Luke Weaver, infielder Andy Young and catcher Carson Kelly. Arizona will also be given a Competitive Balance Round B 2019 draft pick from St. Louis. Goldschmidt is 31 and has been an All-Star for the last six seasons. He batted .290 with 33 homers, 35 doubles, 83 RBIs, and 90 walks in 2018. His OPS of .922 was the third best in the National League and his OPS of .922 since 2012 is second best in the NL during that span behind just Joey Votto of the Cincinnati Reds. Want $250 to bet on MLB? St. Louis in 2018 finished 88-74 and has been looking to add strength in the middle of its lineup that already includes Matt Carpenter, Yadier Molina and Marcell Ozuna, in order to compete with NL Central rivals such as the Chicago Cubs and Milwaukee Brewers. Paul Goldschmidt, who on three occasions has finished second or third in voting for the NL MVP, will enter his final season on his contract in 2019, will receive a bonus of $1 million for being traded and will make $14.5 million during 2019 before becoming a free agent following the end of next season. 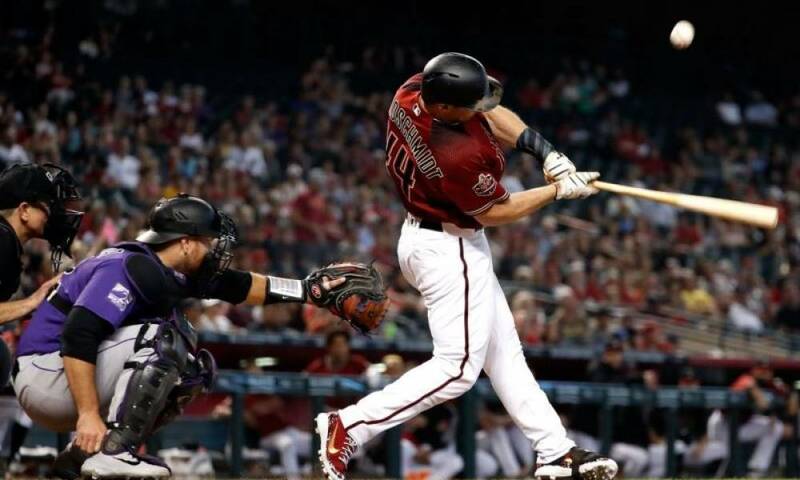 Goldschmidt has been considered the face of the Arizona franchise for his eight seasons with the team and has been a consistent player both in the field and at the play winning three Gold Gloves and four Silver Slugger awards. The slugger has hit 33 home runs or more in four seasons and has hit 209 for his career. His careering batting average is .297 and he has 710 career RBIs. He is ranked second to Luis Gonzalez in all three stats in Arizona franchise history. Arizona was 82-80 last season and finished third behind the Dodgers and Rockies in the NL West. Diamondbacks general manager Mike Hazen told the media that the key for the team in this deal was what St. Louis offered them in return since Arizona faced the possibility of Goldschmidt leaving after next season as a free agent and the team not receiving anything.